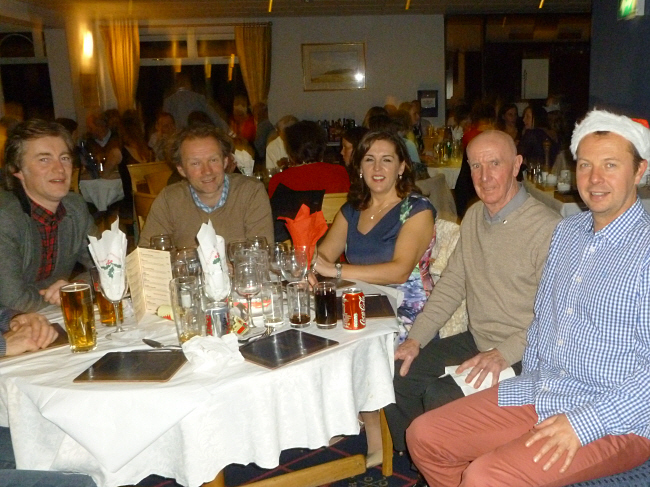 It was a successful day for the club at Scotstown for the provincial uneven age group races, qualifying athletes for the Irish Uneven’s at Navan on 15th December. 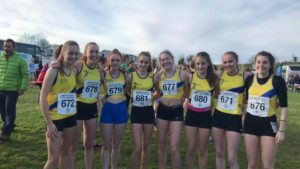 The U17 girls were Ulster team winners led home by Amelia Tyler in 7th place, Caitlyn Turner and Murphy Miller weren’t far behind in 14th and 15th and Megan Briggs followed in 21st. 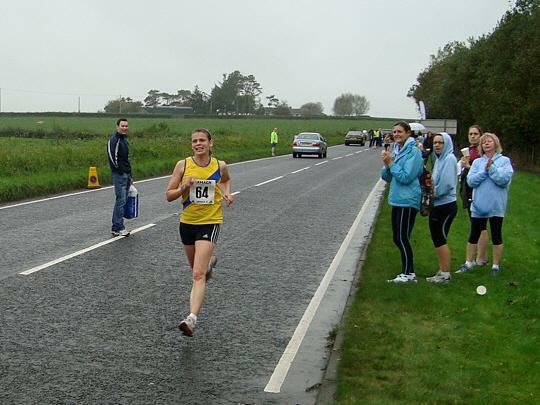 Alisha Turner made it round in 27th position before Rachel Gillespie in 33rd and Bryanna Catney in 39th. The U19 boys team also came away with a podium finish as they finished 3rd. Good packing with Alex Boyd in 17th, Jack Logan 22nd and Cameron Jenkins 32nd secured the team entry at Navan. 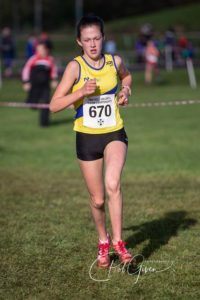 Individual performance of the day once again went to Tara McDonough who improved on her 3rd place U16 finish at Greenmount with a 2nd place recording here in the U15 version. Morgan Wilson was our only other entrant in this race and performed well while still finding her feet with cross country running and running in the U15 race while not even 13 yet, still managed 59th spot. In the U11 races Eva Gibson had a good run to finish in 24th as did Lauren Cheatley coming in 35th in the girls’ while Isaac was 27th in the boys’. Lucy Cheatley made it home in 25th in the U13 girls, Naomi Dunne following in 50th and in the boys race JJ Holley finished 13th while at the bottom end of the age band. Our only other runner on the day was Jakob Swann who completed in 28th position in the boys U17 event. 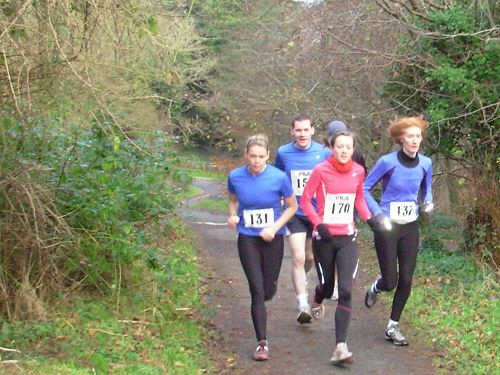 The first of the Sperrin Harriers winter trail series took place on Saturday in Davagh Forest. 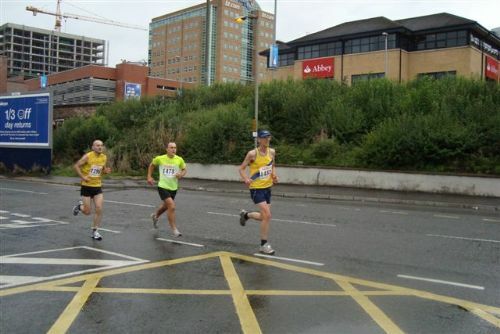 Three of our seasoned runners took to the trails and managed a couple of age group placings. 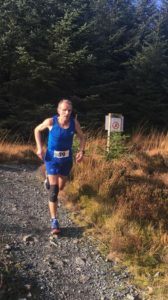 Frankie Rea, a regular at the trail series, was 32nd which secured him 1st place in the O60 age band. Runner up in this age band was Les Wilkinson who finished 46th overall before Trevor Patterson completed the trail loop in 135th.